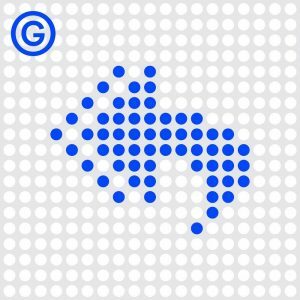 Today it’s a podcast recommending other podcasts, but please come back when you’re done. Weird things happen on and during a late night talk radio show. Sammy The new DJ from the big city has a lot to learn about this little mountain town. Luckily he has Ben, his cohost, to help him out. You will meet some very interesting characters such as, Archie and his Pomchi Palace, Deputy Troy, Jack in the Box Jesus, and the totally upstanding Mayor Grisham. They cover a wide variety of topics, all involving the internet and the culture that surrounds it. How well will you do at the “Yes, Yes, No” game? Subscribe on iTunes, Spotify, or listen on their website. Kelly: Mouse Droid: @loftmousedroid: More cool Star Wars stuff! ^^^ The Sarlacc has a high turnover of medical attendants. 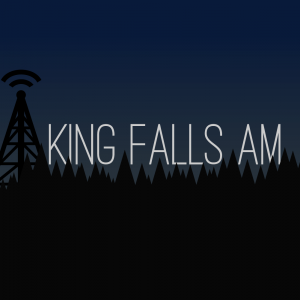 Tagged King Falls AM, Podcast, Reply All, Star Wars, Star Wars. Afetrmath. Bookmark the permalink.